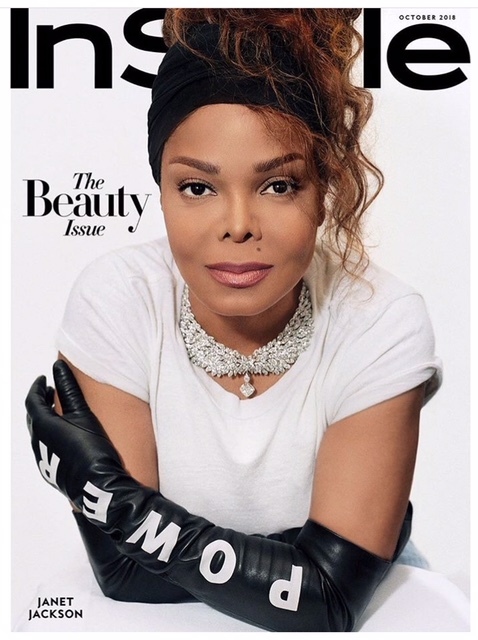 Janet Jackson is the October covergirl of InStyle magazine. 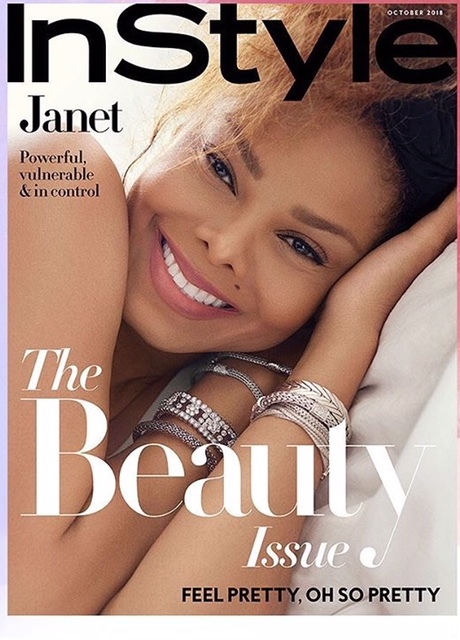 In this issue, Jackson divulges some almost shocking opinions she had about herself and her insecurities. From not feeling beautiful to not liking her smile. Posted on September 5, 2018, in ENTERTAINMENT NEWS. Bookmark the permalink. Leave a comment.